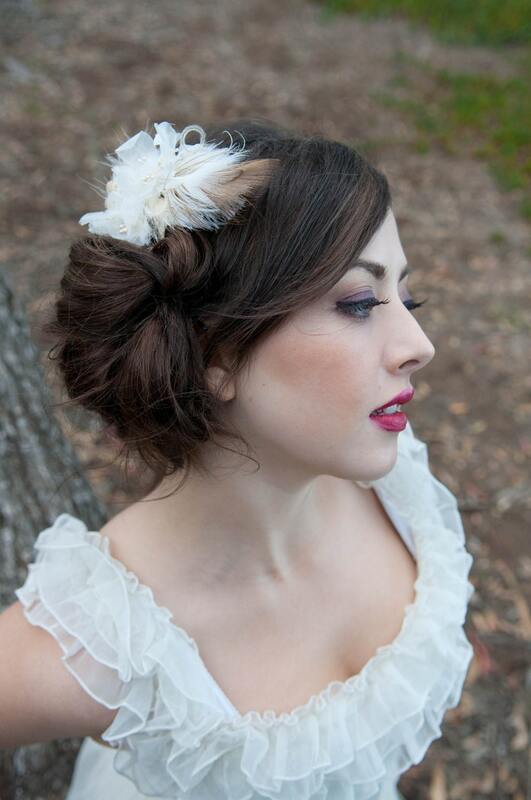 Whimsical Winter Wheat Peacock Hair Clip, Ivory & Beige Tones, by The House of Kat Swank. 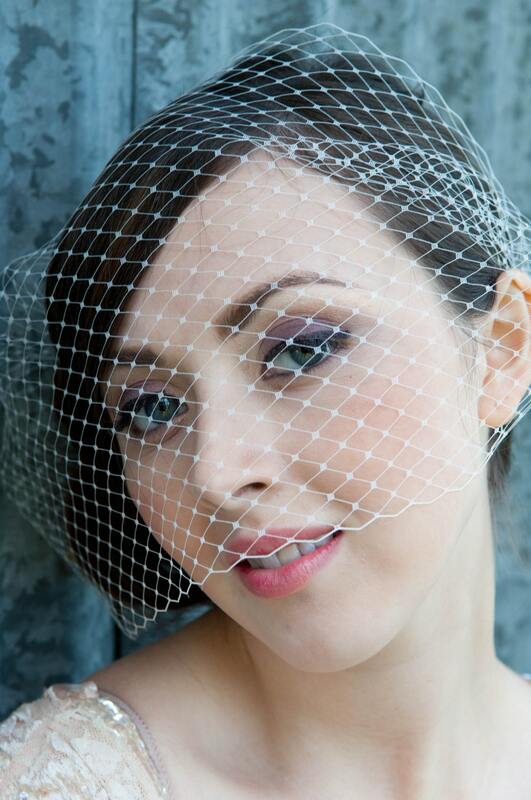 Veil sold separately. LIMITED EDITION. 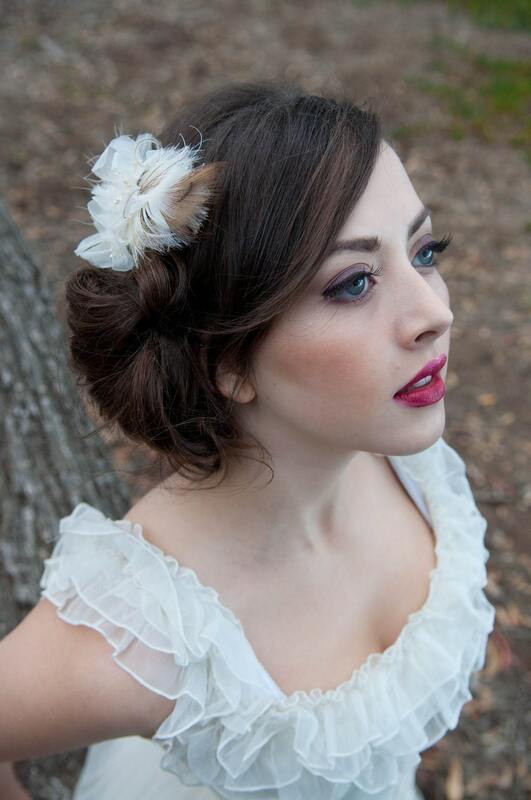 Whimsical Winter Wheat Peacock Hair Clip, Ivory & Beige Tones, by The House of Kat Swank.